Awards will be given in four categories: Trains, Ohashi Arches, European Arches and Stunt Kite Stacks. The longest arrangement plus other awards will be given at the judges’ whim. For Stunt Stacks, awards will be given for the Most Colorful and the Best Routine. Music is not necessary. Stunt kite stacks are from 3:00 to 4:30. 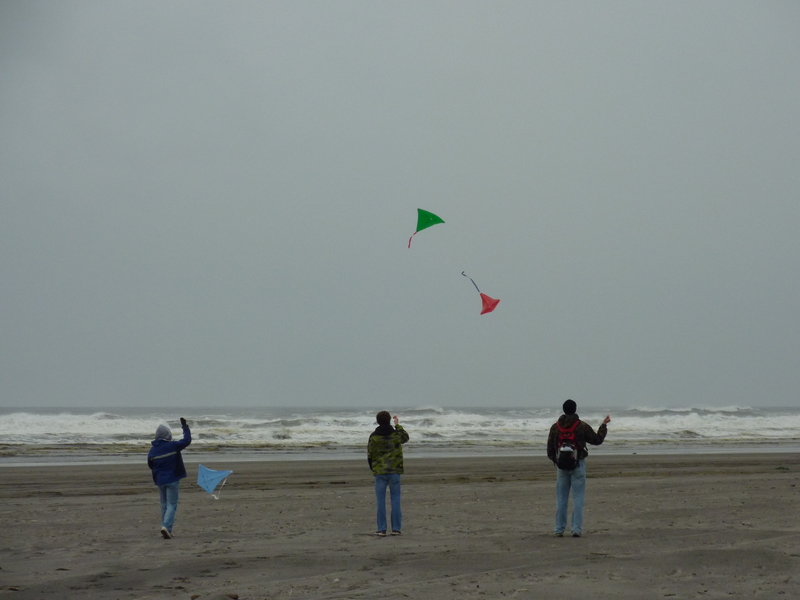 You and your family can make a kite train of three brightly colored kites and learn about how to create trains of your own at home! Fee for the workshop is $5.